Let’s cut to the chase. We all know (deep down) that giving is the best part about Christmas. You’ve carefully thought up, saved up and wrapped up those gifts, knowing the joy it will bring to the special people in your life. Why wait for December 25th for to unwrap the joy of the Christmas season? 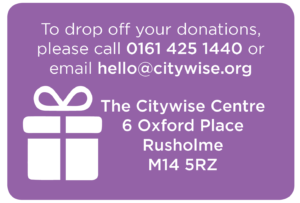 Any gift you can make to Citywise this Christmas is a gift to local families, children, and parents to support our exciting new area of family support. 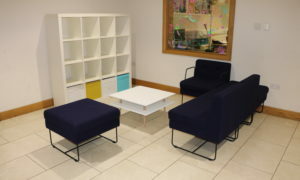 Can you help us to create a welcoming space in our new centre to launch our work with families by donating used (or new!) 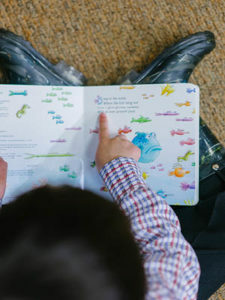 books and toys suitable for children aged between 0-5? We’re starting a huge new area of work, and are beginning to work more closely with parents and families. We’ll be hosting different sessions and encouraging parents to engage in new ways with their child’s journey through a Citywise project. In case you missed it, here’s the bigger story about our new area of parenting support. In Manchester, we have the opportunity to work more closely with local families through the Citywise Centre. Parents have told us that they would like more support in raising caring, confident children. We’re here to help them do that. We have big dreams for the Citywise Centre, but this Christmas we’re focussing on one (currently very sad and empty looking) corner. Could you, your family, school or your community group donate good quality books and toys? 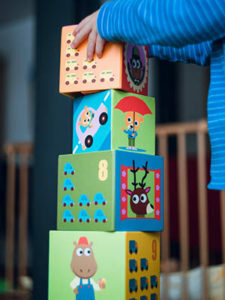 Books and toys help to unlock children’s creativity and imagination. They also keep little hands occupied whist parents sit with our (soon to be hired…) Families Worker over a cuppa! If you would like to get involved, but don’t have toys or books to donate, you can give financially. 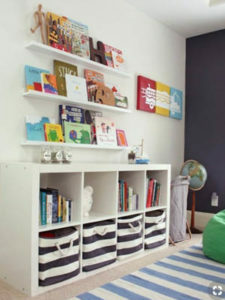 Everything you give will go towards making this space a welcoming and functional area for families to receive support. Thank you for your support! We can’t wait to show you the transformation in January 2019!